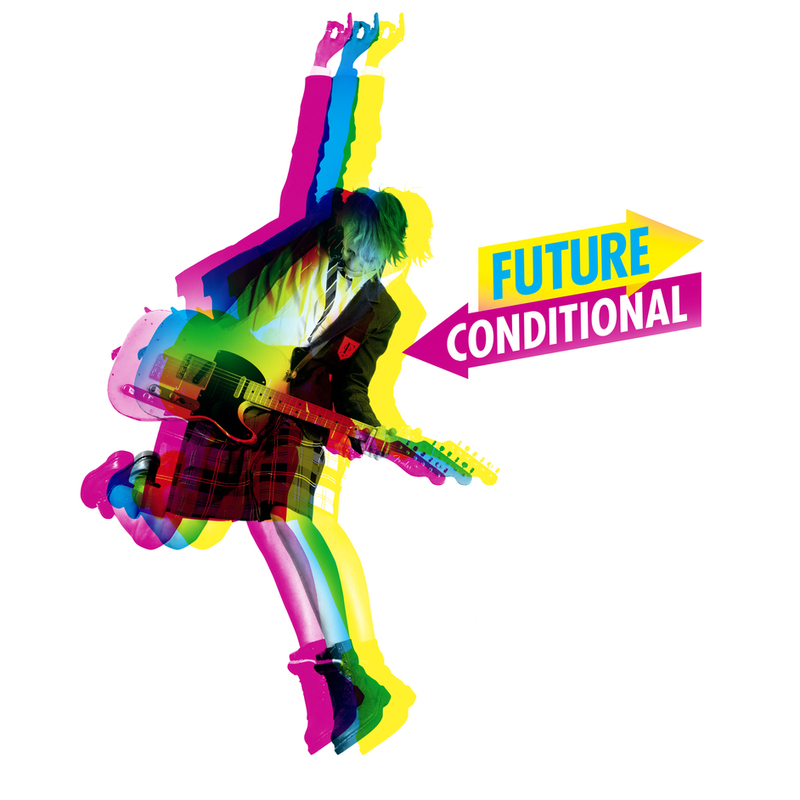 We have special offers available on tickets for Future Conditional. Matthew Warchus' inaugural season, stepping into Kevin Spacey's shoes as artistic director of the Old Vic, opens with Future Conditional, a new play by Tamsin Oglesby, featuring a young cast of 23 and starring Rob Brydon. A topical and funny piece of writing from the woman who penned Really Old, Like Forty Five and The Mouse and His Child, Future Conditional tackles the conundrum of British schooling through a myriad of characters including parents, teachers, and Alia, a clever young Afghan refugee with a radical solution for Britain's schools. What are the best dining options near Future Conditional London? Future Conditional gyms, sporting activities, health & beauty and fitness. The best pubs near London Future Conditional. Future Conditional clubs, bars, cabaret nights, casinos and interesting nightlife. Where to have your meeting, conference, exhibition, private dining or training course near Future Conditional. From cheap budget hotels to luxury 5 star hotels see our discounts for Old Vic Theatre hotels, including Park Plaza London Waterloo from 80% off.